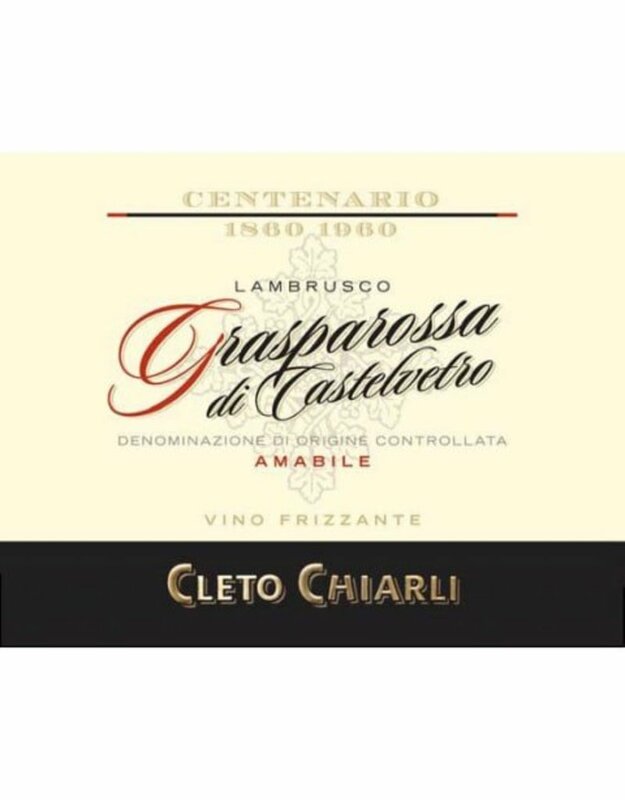 Originally Cleto Chiarli made his Lambrusco in small batches for his restaurant in Modena, but customers loved it so much that he began increasing the batches and distribution. 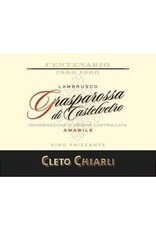 A deep ruby color with purple shades, and a fresh-fruit bouquet and intense body. With a smoothness that makes it surprisingly pleasant and captivating.